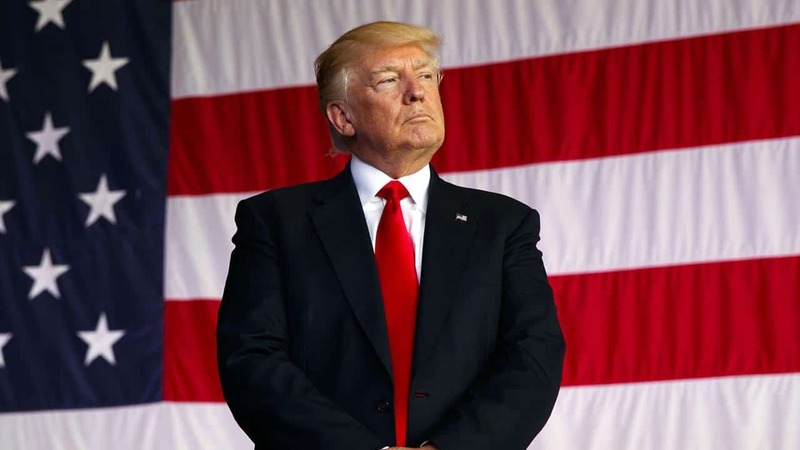 Amid ongoing efforts to end the Afghan conflict through negotiated settlement, the U.S. President Donald Trump has said his Administration is holding constructive talks with a number of Afghan groups, including the Taliban in Afghanistan. In his second State of the Union Address, President Trump said “I have also accelerated our negotiations to reach a political settlement in Afghanistan. Our troops have fought with unmatched valor — and thanks to their bravery, we are now able to pursue a political solution to this long and bloody conflict.” President Trump further added that “In Afghanistan, my Administration is holding constructive talks with a number of Afghan groups, including the Taliban. As we make progress in these negotiations, we will be able to reduce our troop presence and focus on counter-terrorism.” “We do not know whether we will achieve an agreement — but we do know that after two decades of war, the hour has come to at least try for peace,” he added. This comes as negotiations are underway to reach to a peace deal with the Taliban group to end the ongoing war in Afghanistan. President Trump had earlier vowed that he would bring American troops home if a peace deal was reached with the Taliban to end the war in Afghanistan.